Hello. I am a colour stylist based in Yalding in Kent. I organise two sewing groups and have helped them all find their best fabric colours and have run workshops to help build outfits and create personal colour wheels. Usually a colour analysis session would cost £99 (this includes a full make up session, jewellery and hair colours),but I am offering a special shorter session for dressmakers which will just find your best colours. For £49 you can have a full draping session and take away some charts of your colours to carry around. You can also purchase fabric swatches of your favourite colours at £1.50 each if you wish. 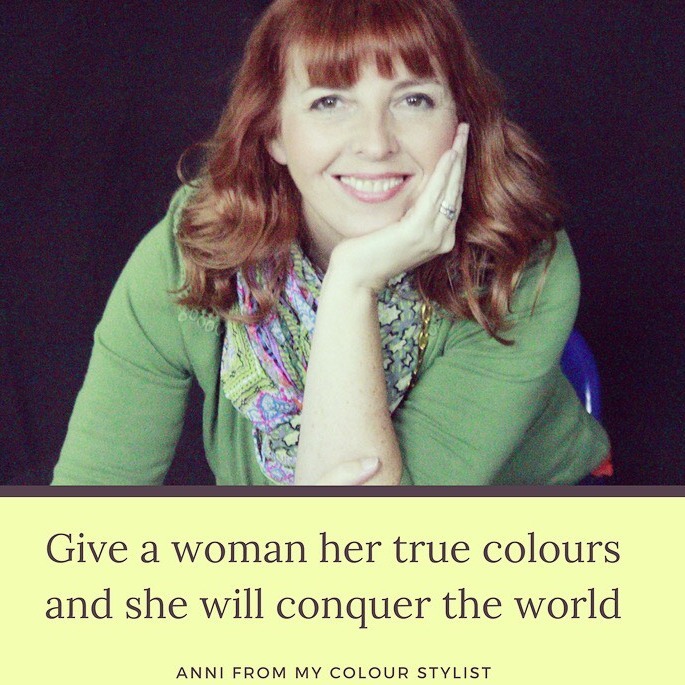 Visit my website mycolourstylist.co.uk to find out more information. I will be at Hayes Village Hall with Stitch Fabrics on October 20th. You can pre book a session with me at Hayes or at my home by emailing hello@mycolourstylist.co.uk or just come and say hello on the day.